Well the weather may have buy amoxicillin 500mg online uk been terrible on Saturday, but I think it was the perfect kind of day to be sat in a cost craft studio learning a brand new skill! 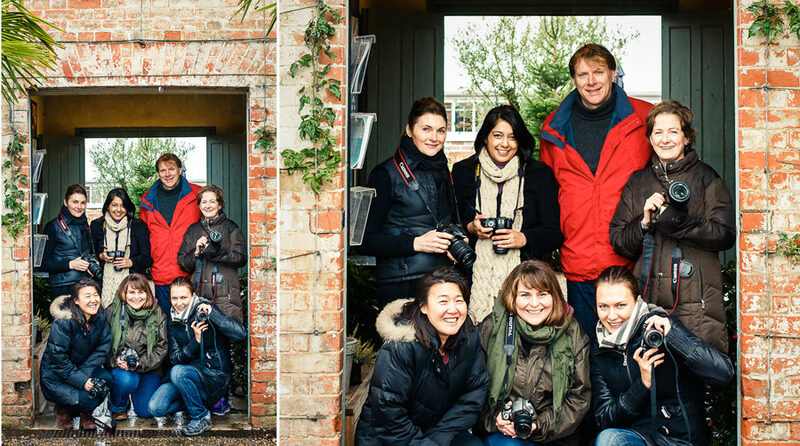 I had a lovely group of parents at my Photography for Parents workshop at the Medicine Garden in Cobham this weekend. We didn’t get to do quite as much practise outside as we normally due as it literally rained all morning. But it really doesn’t matter as there is homework set at the end of the morning so that everyone can go back and practise everything they have learnt in their own time on their own children and then I feedback and offer advice on their photos. And here is the lovely group, I had to photograph them undercover so it was only me getting wet! I have added a few new workshop dates for next year, one is another Photography for Parents – the next stage workshop on Saturday 23rd February for anyone who has attended my beginners class and is keen to learn more. And I have added another Photography for Parents workshop in May. Please note that I won’t be running any workshops in March and April as spring is a busy shooting time and my diary is already busy with lots of family photo shoots. And with Christmas fast approaching, if you are struggling to think of a present for someone, why not buy a photography workshop gift voucher?